Think of a way that you use each of your five senses every day. Name 2 types of vertebrate animals. Venus is the second planet in our solar system, closer to the Sun than Earth. We observe Venus in the early morning sky (the "morning star" as it was in December) or the evening sky (the "evening star" as it will be in late February). Venus takes less time to orbit the Sun than we do - 225 days instead of our 365. Through a telescope, Venus has phases, just as our Moon does. 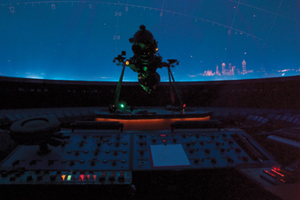 Weather permitting, check the evening sky from February 22 through 26. That bright "star" is the planet Venus. Watch each night as our Moon moves along its orbit, and seems to move closer to Venus. On the evening of the 26th, the crescent moon will appear between Venus and the planet Jupiter! Please Join us for Bite Size Science for Pint Size Scientists! Click here for a flyer to send home with your young students! DCSD’s Fernbank Science Center was represented in January at the EarthScope Southeastern Regional Workshop for Interpretive Professionals in Charleston, SC. Dr. Bill Witherspoon joined attendees from Georgia’s Tellus Science Museum and Elachee Nature Center, along with 18 other participants from museums and parks in Kentucky and the Carolinas. EarthScope is an NSF-funded Earth Science project that attempts to image the Earth’s interior, with a focus on North American plate tectonics. 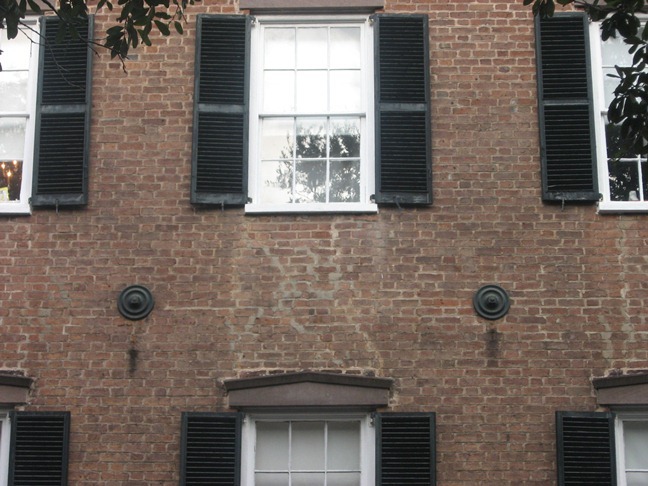 Participants studied the visible damage from the powerful 1886 Charleston earthquake, as well as measures the city has taken to improve its earthquake readiness (Click here for an image of earthquake damage). Can you I.D. this tree? Get the answer in the next issue. 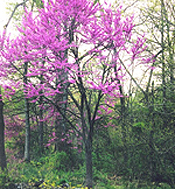 Hints: One of the first native trees to bloom, heart-shaped leaves.